Priscilla Hutt Williams founded Pumpkin Brook Organic Gardening in 2001. She is a founding member of the NOFA Organic Land Care Committee which developed standards for organic land care and the course which trains and accredits landscape professionals. She is an ISA certified arborist, holds a Certificate in Permaculture Design from Occidental Arts and Ecology Center, Certificate in Conservation Horticulture from the New England Wild Flower Society and a Letter of Participation in Historic Landscape Preservation from the Arnold Arboretum of Harvard University. In addition she holds a Masters of Business Administration from Babson College. Priscilla has been gardening since childhood and developed a keen interest in the flowers of yesteryear. She continues to grow heirloom varieties from seed each season and is a frequent lecturer on organic and historic topics. Priscilla is a past instructor in the Northeast Organic Farming Association’s Organic Land Care Accreditation Course, offered every year in January and February in Massachusetts, Connecticut and Rhode Island. 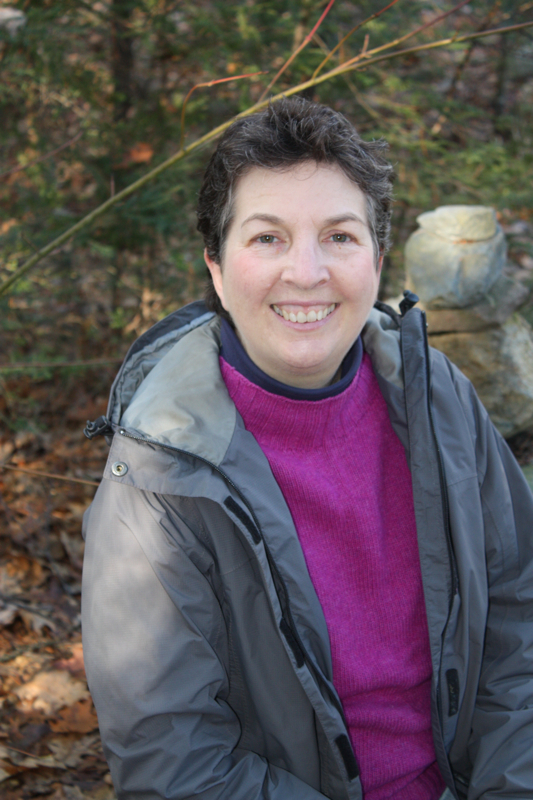 Priscilla is one of the charter members of the joint Massachusetts and Connecticut NOFA committee that developed the course and standards for organic land care professionals. She is co-author of Standards for Organic Land Care: Practice for Design and Maintenance of Ecological Landscapes.